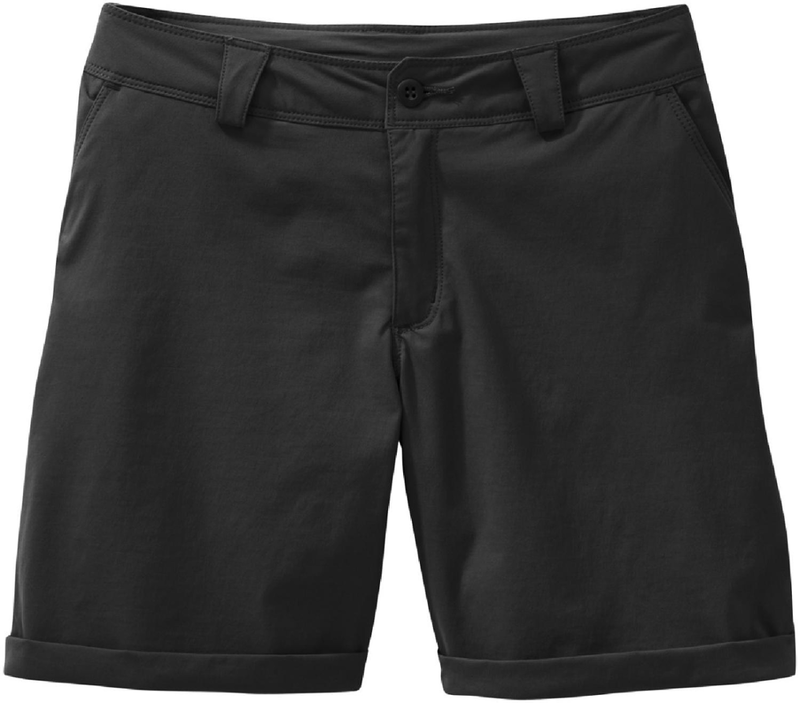 The Patagonia Away From Home Shorts make the quest for functional clothing simpler with clean lines and features that wonG? ?t get in the way when working an eddy fence below DeadmanG? ?s Bar. 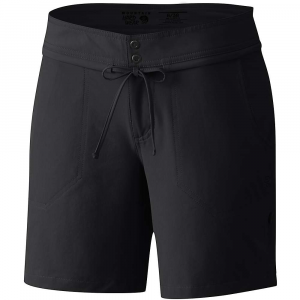 Made from durable, quick-drying nylon taslan, the shorts provide 50+ UPF sun protection and a DWR (durable water repellent) finish for water-resistance; stretch-woven seat is super comfortable for stints at the oars. 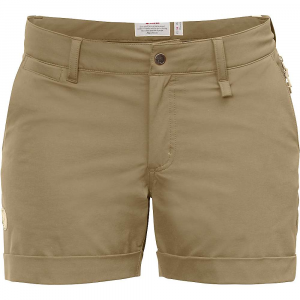 The Away From Home Shorts make the quest for functional clothing simpler with clean lines and features that wont get in the way when working an eddy fence below Deadmans Bar. 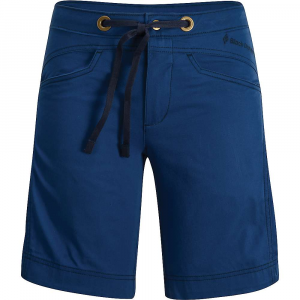 Made from durable, quick-drying nylon taslan, the shorts provide 50+ UPF sun protection and a DWR (durable water repellent) finish for water-resistance; stretch-woven seat is super comfortable for stints at the oars. Jean-front styling with nylon utility keeper; two back pockets and double side utility pocket hold essentials on and off the water. If home had waving palms, a wave-swept coral reef and a warm lagoon full of hungry bonefish, we'd never want to leave. 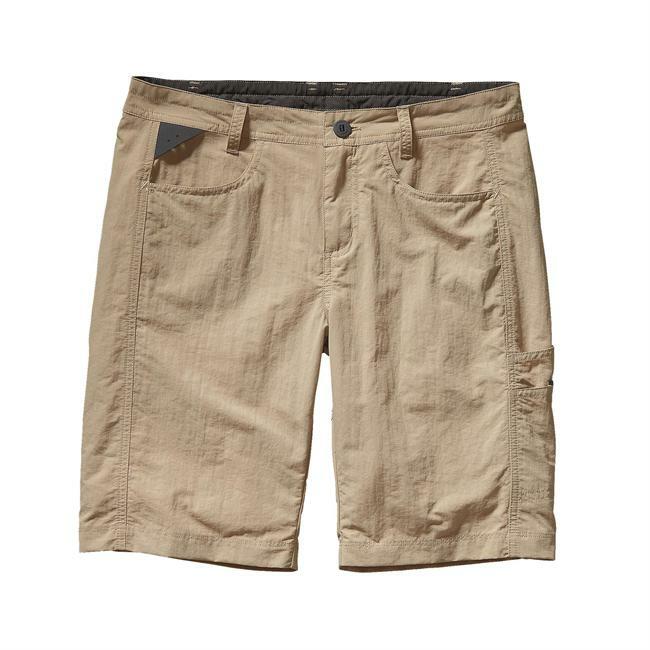 But for those of us who rely on our all-too-short escapes to tropical climes, the Away From Home Shorts are just one more reason to wing away south. 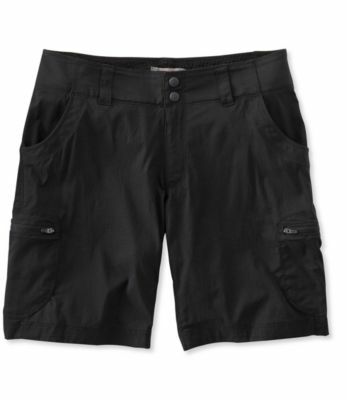 Made from durable, quick-drying nylon taslan, they provide reliable 50+ UPF sun protection and have a DWR (durable water repellent) finish for water resistance and faster dry times; the stretch-woven 96% nylon/4% spandex seat moves with your body and adds long-wearing comfort. With travel-friendly, jean-front styling, they also feature a nylon utility keeper, belt loops and a pair of back drop-in pockets; a double side utility pocket holds essentials on and off the water. 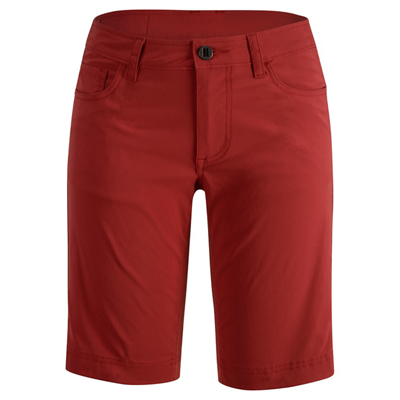 Made from durable, quick-drying nylon taslan, the shorts provide 50-plus UPF sun protection and a DWR (durable water repellent) finish for water-resistance; stretch-woven seat is super comfortable for stints at the oars. Jean-front styling with nylon utility keeper; two back pockets and double side utility pocket hold essentials on and off the water.